Kapow! 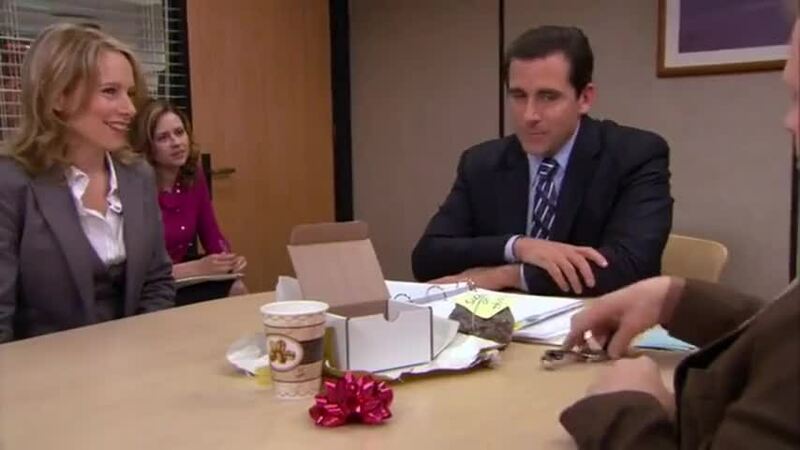 🔥 Top Clips of The Office (2005) - S04E14 Chair Model! (PEOPLE CHEERING) Probably the best one that we have ever had. Thanks. I'm going to set it to Costa Rica time.